Volume Shifts are shifts that do not have a specific end time. For example; if you have an employee that can leave whenever their work is done, you would mark their shift as volume. 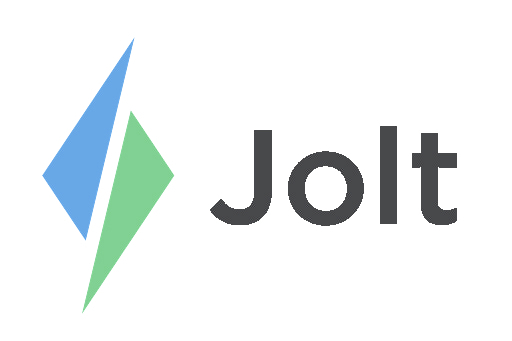 Login to the Jolt Web Portal, go to Scheduling then Schedule. 1. Go to an existing shift or create a new one. 2. You will see an option to Mark as volume. a. Your shift will need to have an end time set so that the system can estimate the hours. 3. When the schedule is published there is an option under Publish Options to Display out times for shifts marked as "Volume". When you opt out of this option, the end time for the shift will say "Volume" when employees receive their schedule. If you choose this option, the end time you estimated will show on their schedule, i.e. 10:30pm (v).